Phil will be standing on a pedestal at Clowes Memorial Hall for the month. 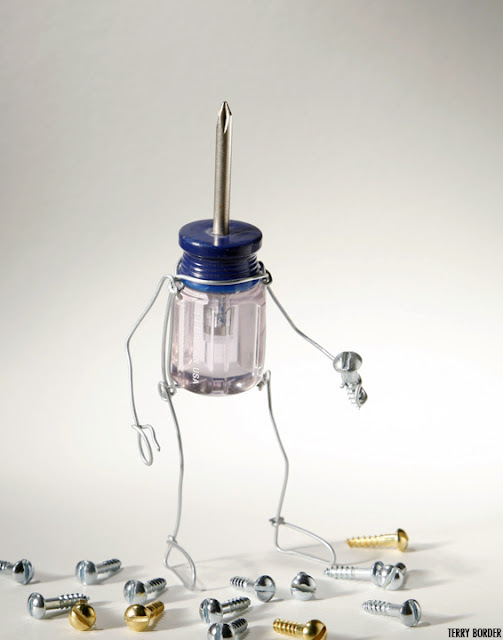 He'll be kept company by around 20 Bent Objects Prints and several actual little pieces on other pedestals. Details here.